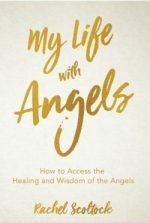 I absolutely love to work with Angels and energy to help you to heal your life in any way that I can. 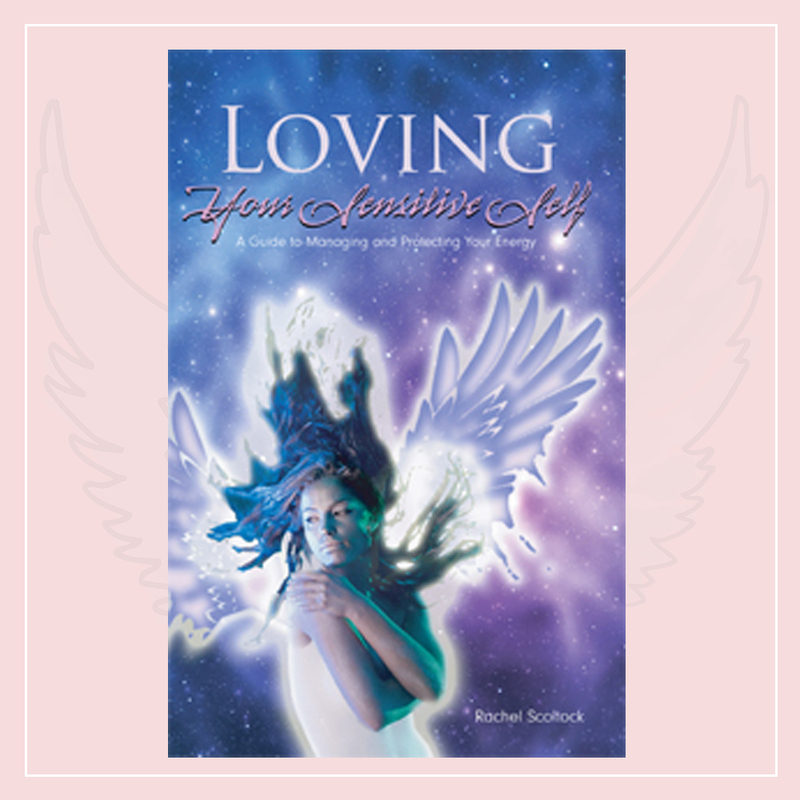 You can download or play any or all of the files on this page so you can get started with clearing your energy and connecting to your angels and your inner wise self right away! These files will be updated regularly and will also include some of my radio podcasts and workshop resources. Recording of a Live Channeled meditation held at the Divine Soul Centre Nambucca Heads- where you will receive guidance aand healing to release blocks to manifesting and given a direct channeled message through Rachel from the angels! In this recording I will show you how to clear your intuitive channels and body of negative energies . Release the blocks that limit your intuition and psychic senses as you enjoy a deeply relaxing guided healing. Do you swallow anger and push difficult emotions aside? This can be very damaging for your well being and energy. This healing session will explain a better way and I talk you through an energy healing for releasing and learning from challenging and trapped emotion. Learn about the chakras and their emotional connection to your well being, clear your brow chakra of lower energies so that you can open your third eye and visualize positively. A recording of a live webinar giving you deep and practical insight to spirituality and manifesting. Discover how you can bring metaphysics into your every day life. I have had so much great feedback about this recording. Learn about Letting go and enjoy the freedom via the Deep Letting Go Meditation. Enjoy and Share with your friends! Angel blessings, Rachel. Please note that most of these sessions were not professionally recorded and so may have some blips.